Right in the North of Holland is a wetland area with fantastically shaped islands, known as the Eilandspolder. Formerly a peat island situated between large lakes and called: "The Schermereiland". Other small islands were Markenbinnen, Oterleek, the Mijzen and Mats. The farmers in these wetlands were not easy. However, the residents of the Schermereiland made of necessity a virtue. They lived from fishing and small cargo trade. Moreover, they were named as whalers. Halfway through the Golden Age The Rime was one of the most prosperous villages in North Holland. The wet agricultural lands are still in use as pasture- and meadows and form a unique landscape for water- and grassland birds. 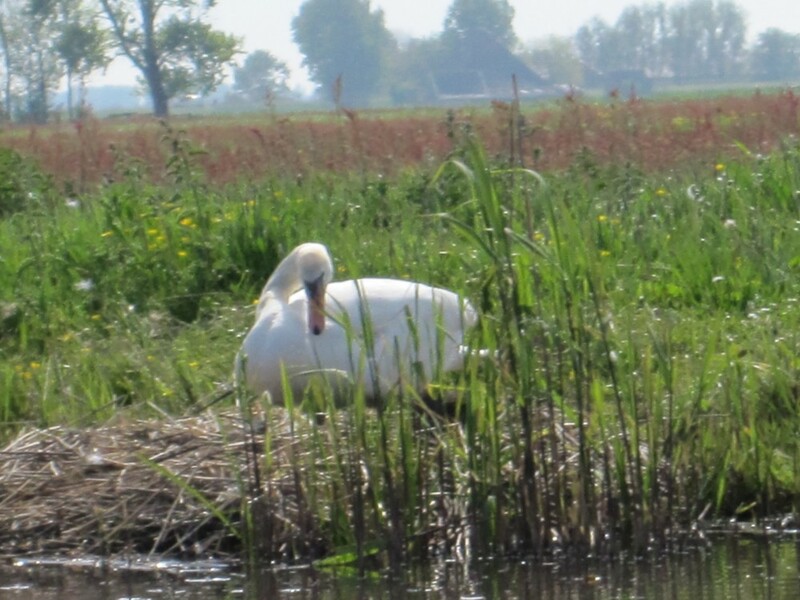 The Eilandspolder and polder The Mijzen are now protected areas. The entire Eilandspolder is open and wide in nature and is in the first place, a pasture area, very rich grassland birds, such as curlew and godwit. As well as waterfowl wigeon and plover, and birds of reedbeds, such as the warbler, There are many. There are also natural lakes, wide waterways and many verlandingsvegetaties for. The area is also still important for the root vole. In the western region, partly owned by Landscape North Holland, the hazardous land interspersed with small-scale drainage projects such as Graft polder and the North Inder Meerpolder. The area is relatively large-scale and open nature of, compared to the east, and is still used largely for agriculture. The eastern Eilandspolder is almost entirely owned by the Forestry Commission, that it manages as a bird. 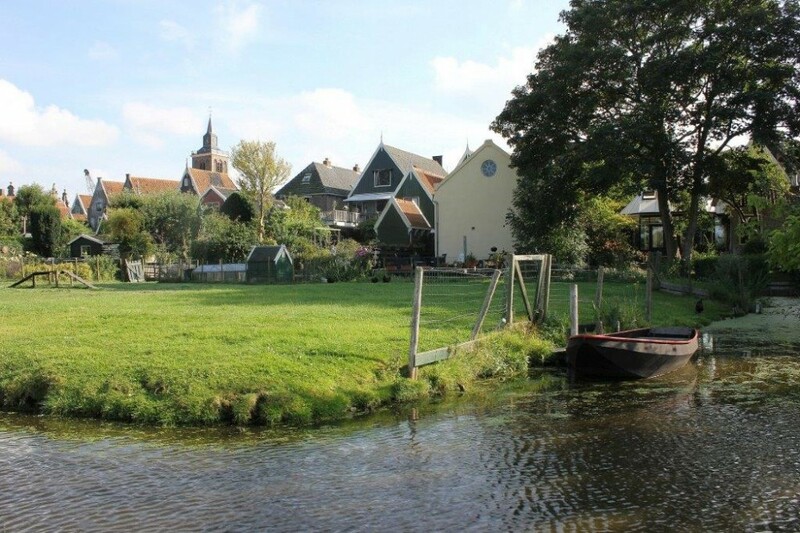 It has a more marshy, overgrown, sometimes sheltered character with much smaller Vaartjes, but also wide main waterways.